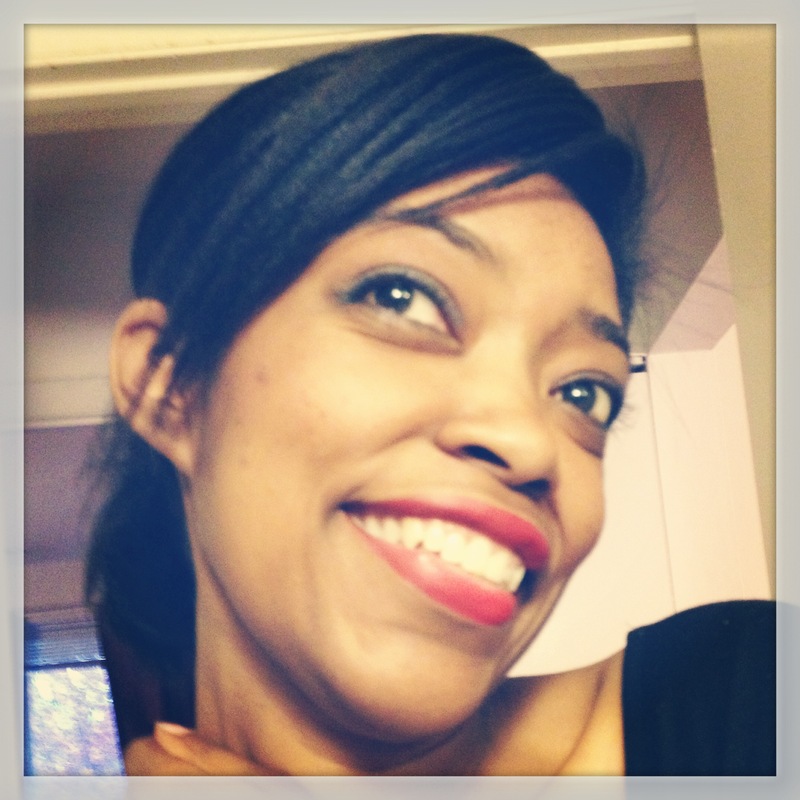 Stacia in the Press: HuffPost Live, Salon, and a New Gig. Why am I so happy? Read on. Just a quick update before my next blog entry (which will probably be about calling a comeback a comeback, even if you’ve been here for years). On Thursday, I appeared on a HuffPost Live segment about black unmarried motherhood. Please watch when you get a chance. I wrote a piece for Salon about The Melissa Harris-Perry Show’s recent segment on black single motherhood, which you can watch here. The piece was featured on the show’s Facebook page. I’d also written another piece for Salon that I’m not sure I’d announced here. And a recent one for The Atlantic that I know I didn’t mention here. In other somewhat old news, I was one of five “Single Mom Breadwinners” featured at Disney’s Baby Zone site last month. Just this morning, I tweeted about the importance of emotional restraint in personal writing (something I still struggle with, as I’m sure you can tell by my blog entries). If you’re a writer of nonfiction, you’ll want to check out the Storify slideshow there. Please note that one tweet should read, “Tell your emotions. But don’t sell your emotions.” The don’t is missing in the tweet. I also Storify’d a tweeted tribute to Trayvon Martin this afternoon. May be always remember not just what we’re fighting for but for whom we’re fighting. In the next few days, I hope to have another blog entry for you. In the meantime, I hope you’ll check out the linked works above and let me know what you think. Thanks for reading, and thanks for being here.